In China�s luxury car market, size matters. Mercedes-Benz knows this very well and introduced the long wheelbase version of the new E-Class at the recent Shanghai Auto Show 2013. Called the E-Class L, the luxury saloon measures 5,019mm in length with a wheelbase of 3,014mm, making it 140mm longer than the regular edition. As a result, the E-Class L offers 140mm of additional legroom for the rear passengers. A unique feature of the E-Class L is that the front passenger seat can be electrically adjusted from the rear, to improve comfort for rear passengers. 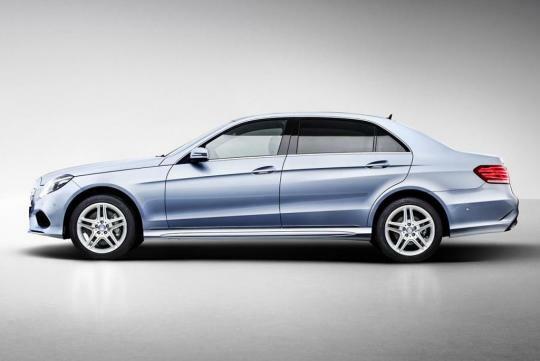 The entry-level model is the direct-injected, turbocharged 1.8-litre E260 L BlueEFFICIENCY with 201bhp. Next up is a 3.5-litre V6 E300 L rated at 241bhp and a range topping E400 L with an output of 328bhp. 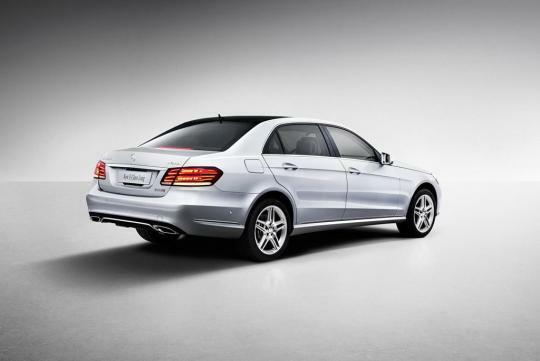 Other engine options will be offered later on, including the E400 L Hybrid, which is on display at the motor show. 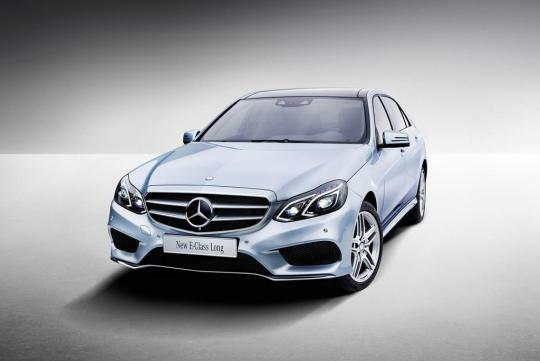 Like the regular E-Class, the L version offers two new front end designs to choose from - a classic look that comes with a three-dimensional radiator grille plus a three-pointed star mounted on the bonnet, and a sportier one, with a centrally positioned star integrated into the grille.